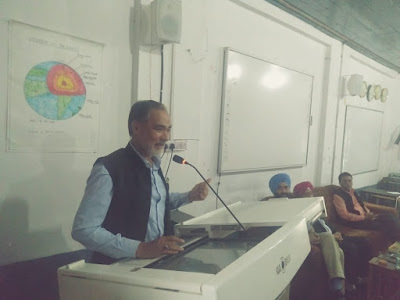 Home / J&K / Pir Panjal / Poonch / Society / Video / Zed / Meet The Man 'Who Travelled Miles To Save A Crow' | Pir Panjal Post. Meet The Man 'Who Travelled Miles To Save A Crow' | Pir Panjal Post. Poonch: As promised, Pir Panjal Post has eventually found 'the man who travelled miles to save a crow'. It was difficult to trace him as he doesn't use any social media platform, still we managed to catch him with the help of a few sources. Nonetheless, meeting him was very learning and inspiring. 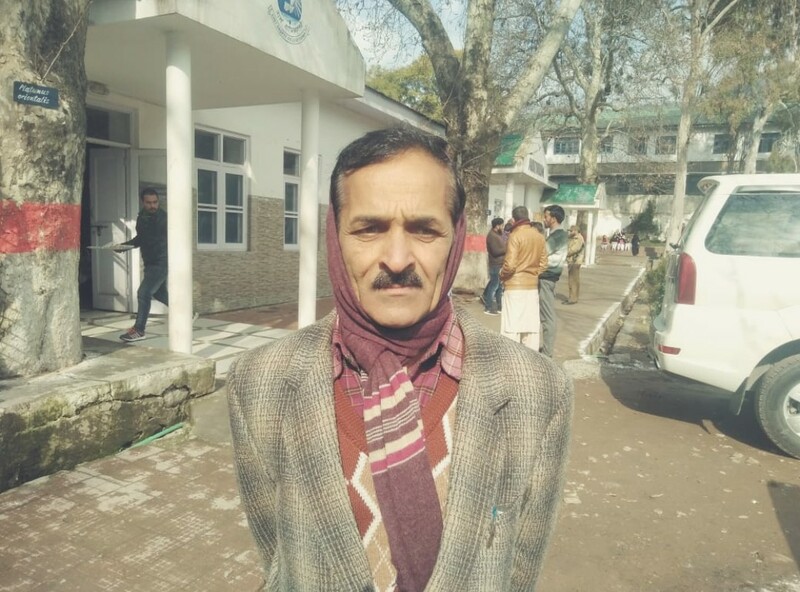 The man who travelled from Mangnar village of Haveli Tehsil to Poonch town to save a dying crow is none other than Mr Girdhari Lal Verma, a daily wager at Indian System of Medicines (ISM) who works at District Hospital Poonch. Verma, a trained pharmacist and a part time milkman, is in his 50s having two sons and an 'adopted daughter', Sonia Verma. "Her mother was killed in a massacre carried out at Mangnar village by gun yielding men and his father was unable to take care of her as he was unemployed and had a crippled mother" said Mr Verma when we asked about the adoption of his daughter. "She has been admitted to the school this year" he added further with a smile on his face. Pir Panjal Post has decided to facilitate Mr Verma with a 'certificate of bravery' and a cheque of Rs 500 for his inspirational job. Kindly join us to share his story of heroism and grit to inspire humanity.